First you need to place a link from your website to ours on your home page or other good traffic page. 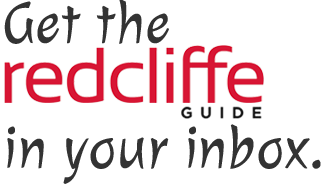 Once you have linked back please email us at info@redcliffeguide.com.au. Ensure that you have included all the relevant info about your business including contact email, phone, fax, business name, preferred category and business address. You may also attach an image for your listing. 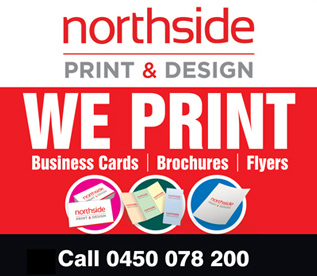 We will add your listing to our website, not print magazine. Listings are usually prepared within 24 hours. If you don't have a website to link to us from, you can still be included in our directory. We do however charge an annual fee of $50 +GST for this service.